Wassa Homemade Bar combines an excellent collection of cocktails with an amazing sunset view and thus made it one of the popular bars for tourists. 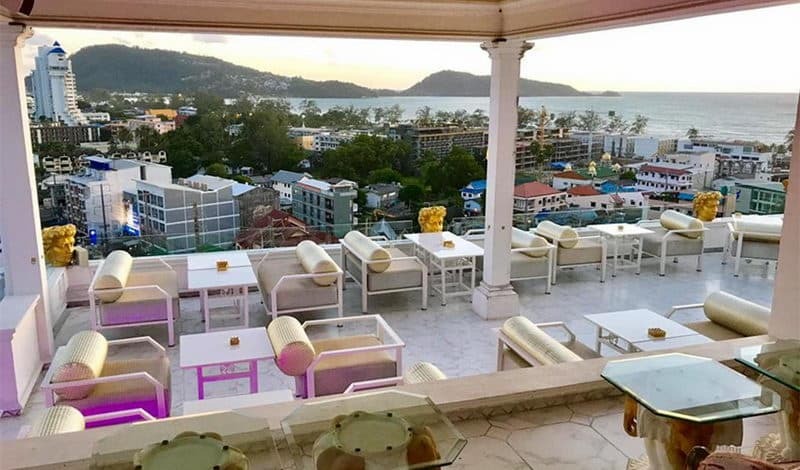 It is located in Patong on Phuket's west coast with a 180 degrees view of the bay below. The bar has friendly staff, with food and drinks to make you feel very welcomed. Le Versace features a restaurant, hotel, lounge and a bar. It is a favorite among travelers seeking a place to drink and taking in the atmosphere. The restaurant at Le Versac e offers a tasty French cuisine and killer cocktails. A Le Versace signature drink, which is the Royal Mojito is one to die for. Timber Hut is a favorite among locals and well as tourist. 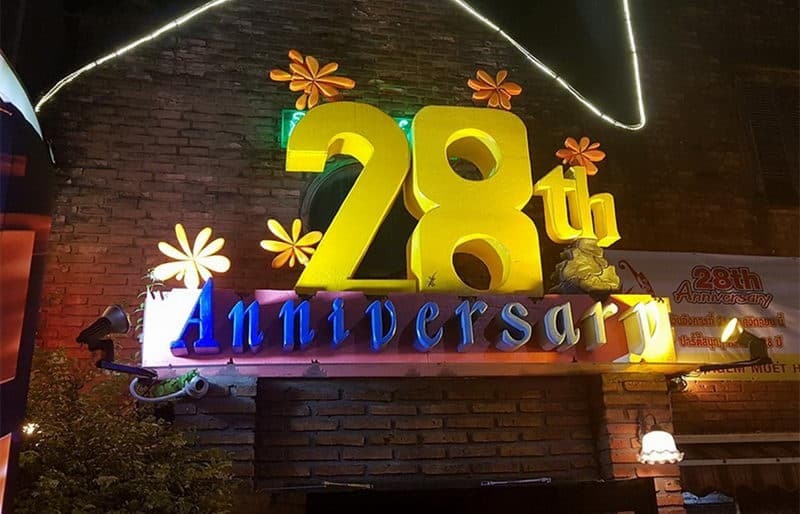 Having existed for over 25 years, Timber hut is a hotspot for live music shows with different music genres available from Thai song to western hip hop. The food served at Timber hut are mainly grilled sausages, fried noodles, fried rice. Quip sky bar is an ideal place to chill and enjoy a cold drink in Phuket. 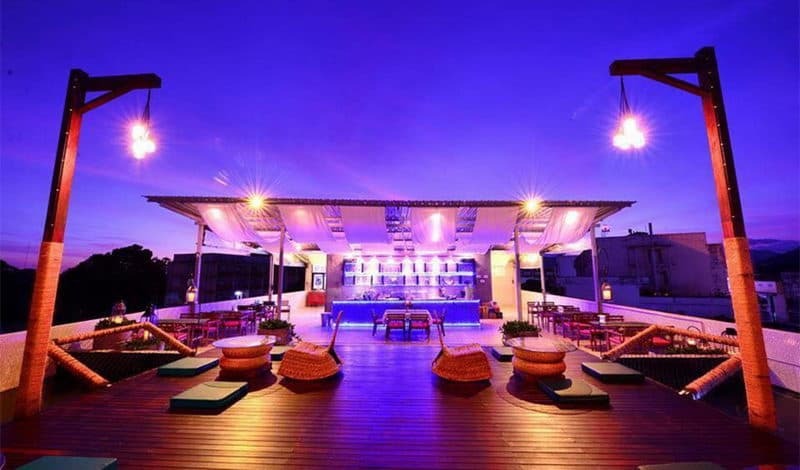 It is the first rooftop bar in Phuket and as such offers a sweeping view of the city. Drinks available include cocktails, wine and beer; there are also few dishes served like its signature lobster dishes. Skyla's beach house is located along the coast of Kamala beach and it offers an ultimate party spot. The beach house has a tree house design that enchants the guests and also serves different variety of drinks including beer and cocktail. The beach location also allows for other activities such as snorkeling and tours. There is a BBQs available on the beach where visitors can have a taste of some grilled seafood. Ska Bar is located on Kata beach and it's one of the most revered hangout spots in Phuket. 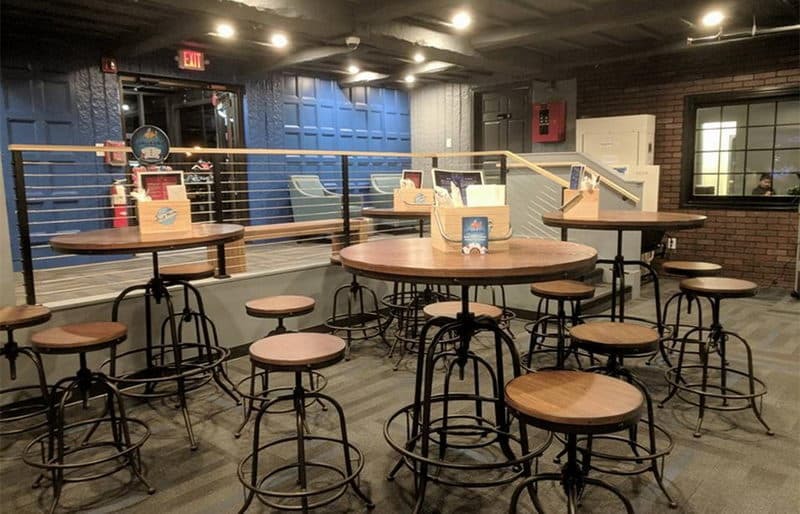 The bar features an electric and colorful design that gives it a complete beach bar atmosphere. Tourist can enjoy a great view of the sunset while enjoying a wide range of cocktail drinks. There are guest rooms available for tourists who will like to spend the night. The Siam Supper Club is located in the village of Cherngtalay on Phuket's west coast. It is a gentleman's club that features a rustic design with black and white photo lining the wall to complete the old world ambience. Visitors can choose from a collection of drinks available which includes wine, beer and cocktail. The Siam Supper club also provides tasty and delicious western cuisine like pizza, pasta and different seafood dishes. 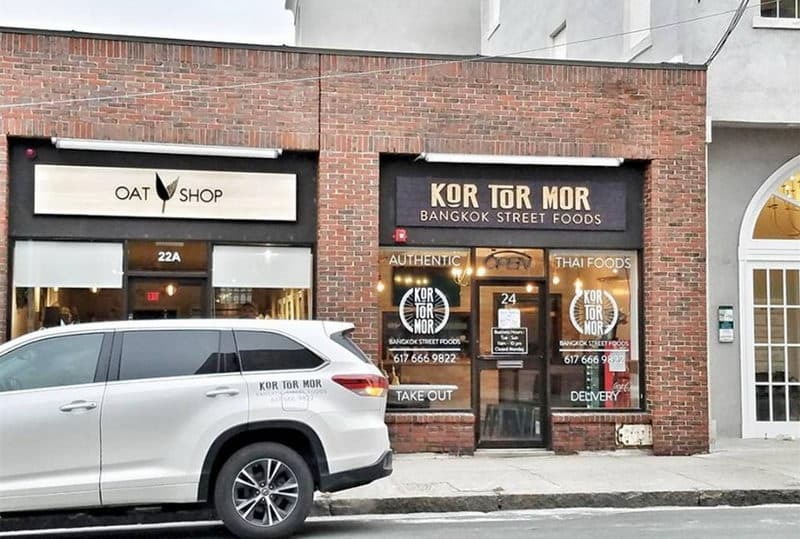 Kor Tor Mor offers travelers an incredible experience of Phuket's nightlife. It's a favorite party spot for tourist and locals with live music performances available throughout the week. There is a DJ available to rock the dance floor later in the night. There is a dress code at Kor Tor Mor, you therefore don't want to go wearing shorts or slippers. Lim's Restaurant & Bar is located north of Patong and features a chic and artistic design. There are local artwork displayed throughout the space. 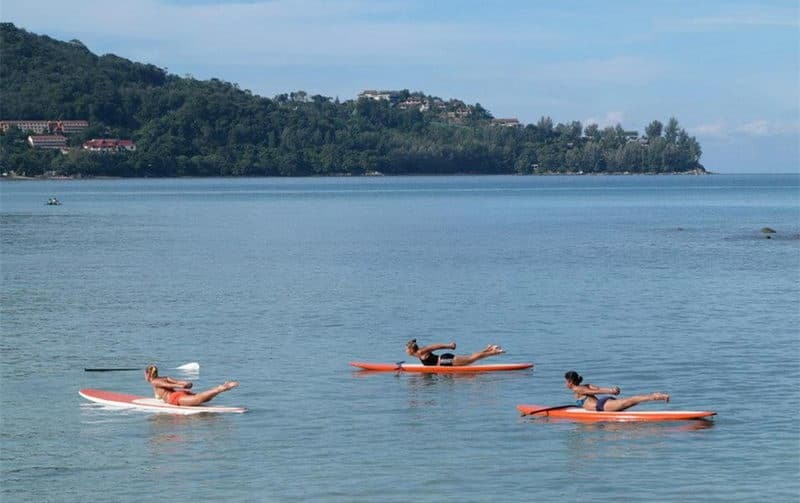 It offers a place for those who are looking to enjoy a quiet time and take in all that Phuket can offer. There is an extensive wine list visitors can select from and there are also modern Thai cuisine and western dishes available on the menu. 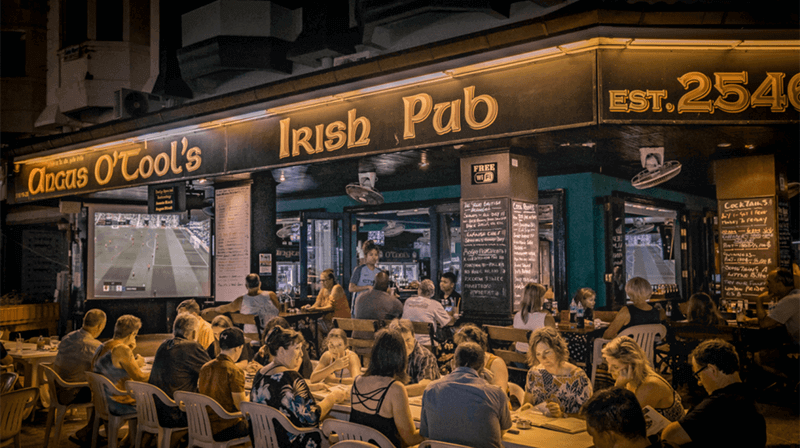 Angus O' Tool's Irish Bar & Restaurant is one of the popular nightlife hotspot in Phuket. Just about 300 meters from the Karon Beach, it provides a mixture of bar, restaurant and guesthouse. The bar is warm and casual with wine and Irish beer available to drink. There are few Irish theme dishes available such as bangers and mash and Irish stew. The bar also shows football matches which makes it packed on match days.